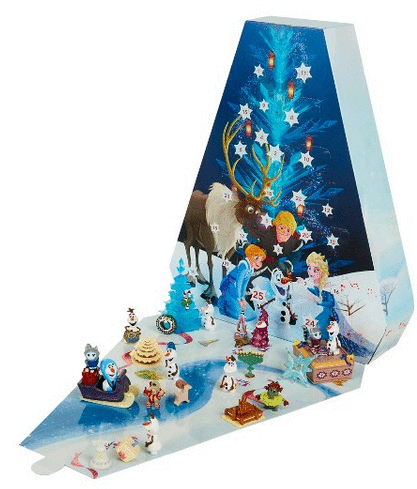 Home > Kids Deals > Target Deals: Save on Advent Calendars! 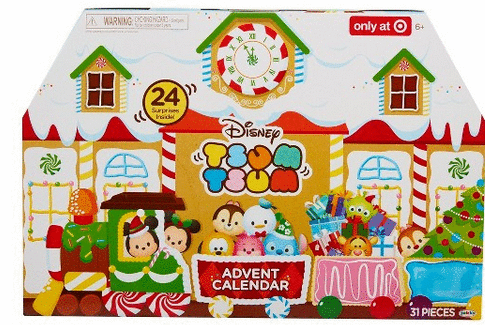 Target Deals: Save on Advent Calendars! 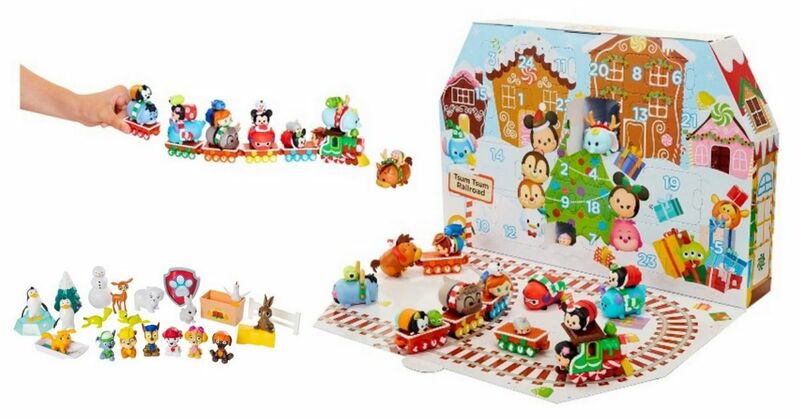 Get some good advent calendar deals from Target right now! 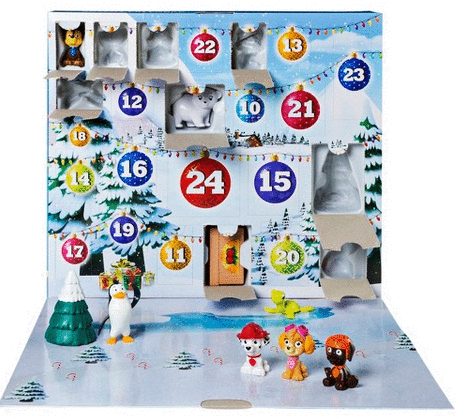 These deals are for toy advent calendars like Paw Patrol, Frozen, and more. These deals are using a unique 25% off code that you’ll get when you text TOY to 827438. This code can only be used once and on (1) item. The Target code is valid through 11/11. Sale prices may change at any time. Shipping is FREE with orders of $35 or more.